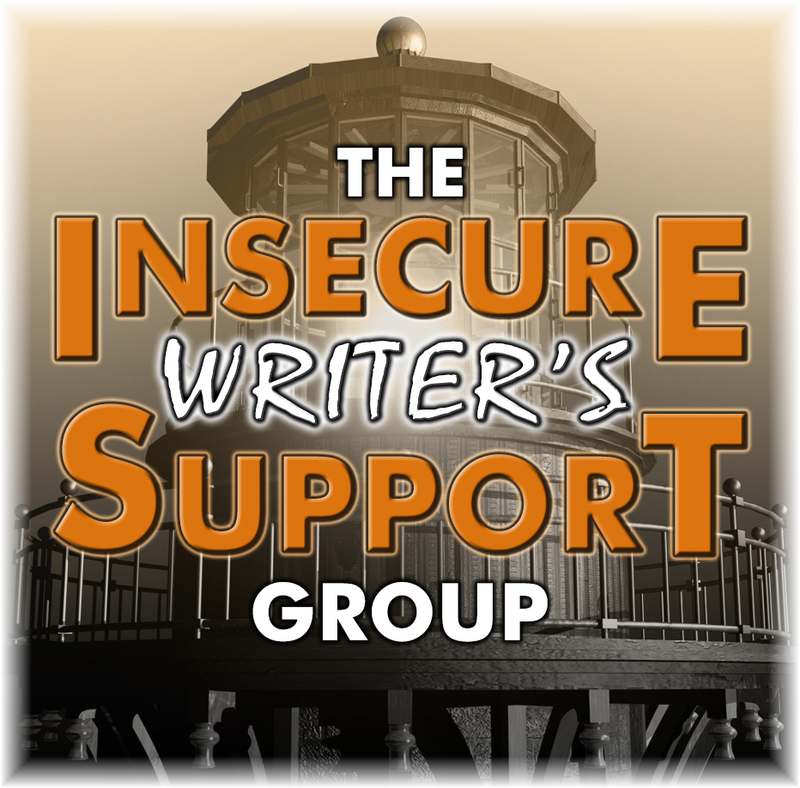 The second annual The Insecure Writer’s Support Group anthology contest kicks off this fall. This year, members get to select the genre! One aspect of book formatting most people don’t discuss is the initial cleanup. Whether you are formatting it yourself or someone else is doing the job, here are some things to look for that will make formatting easier. 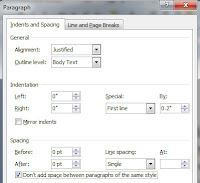 Step one - Click button to show paragraph marks and formatting. Spaces are dots, paragraph returns are P’s. Step two - Do a Find & Replace on all of the double spaces. There should be a single space between each sentence and word. Step three - Remove any manual indents. Those will show as arrows. Never use the tab key to indent. Open up the paragraph box and set the indent there. This is also where you control justification and line spacing. Step four - Do a search and destroy for all spaces at the ends of sentences. These can cause a sentence to extend one line farther. In a print book, that might be what sends a lone line at the end of the chapter to a page all by itself. These spaces come from the habit of hitting the space bar after every sentence. Sometimes we type another line, but sometimes we hit the return key and start a new paragraph, leaving that space (or two) at the end of the sentence. I can always tell when an author is on a roll - those spaces vanish. 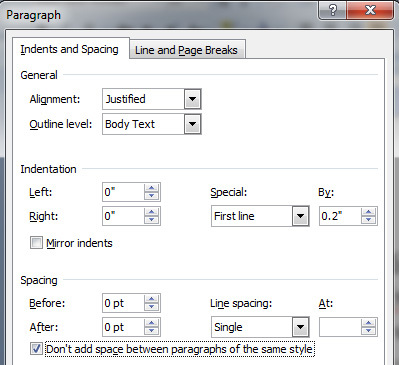 Step five - Do a search and destroy for extra spaces at the beginning of a paragraph. This is even more critical, as those will indent the line just a little bit more than the rest, resulting in an unprofessional look. Step six - Look for odd issues, like forgetting a space before or after * * * or too many asterisks. Did you know to look for those issues? 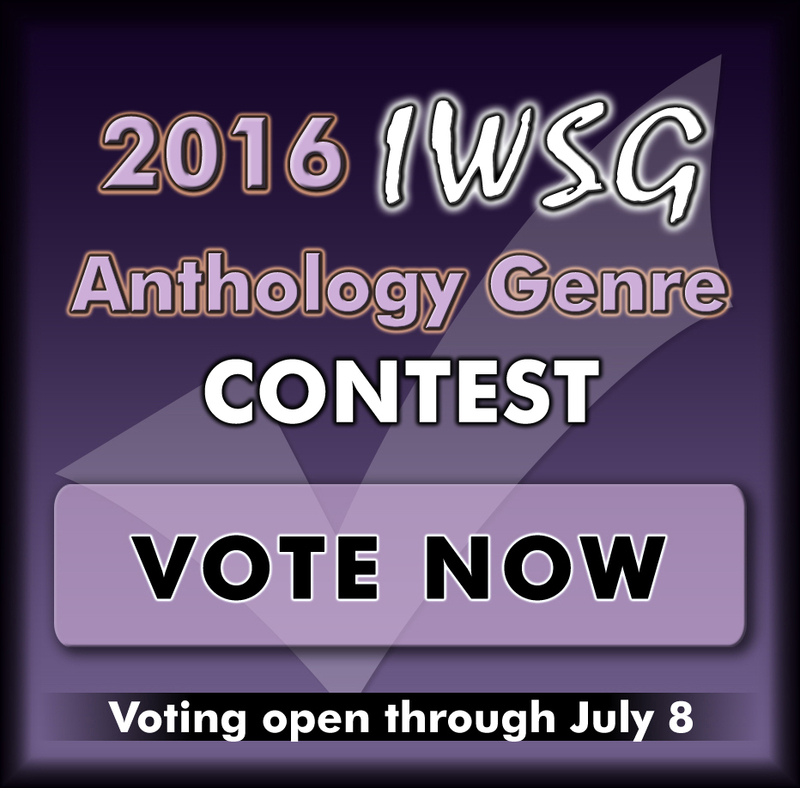 Every month we'll announce a question that members can answer in their IWSG Day post. These questions may prompt you to share advice, insight, a personal experience or story. Include your answer to the question in your IWSG post or let it inspire your post if you are struggling with something to say. 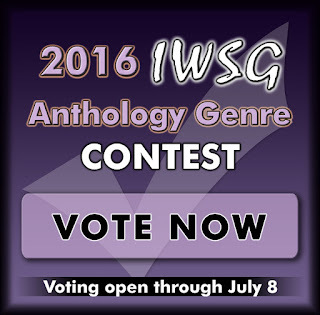 The first IWSG Day question is for July 6th. 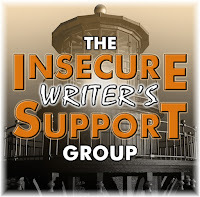 To join the IWSG, visit the SITE. I feel like I live a double life! And both author and publisher are very, very busy at the moment. Still making progress on my own book. 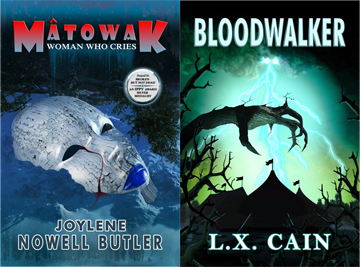 All five stories are in various stages of writing & editing. Once I have them ready, I will need to find some critique partners for this genre, which is new to me. I love reading paranormal romance, but this is my first time writing it. I confess I’m a Pinterest junkie! If you’re on Pinterest, please follow me or one of my boards here. On the publishing side, I’ve been preparing books for review and sending out review copies like a mad woman. I’m very excited about our next two releases. I fell in love with both stories. If you like psychological thriller/mystery or paranormal/horror, then check them out at Dancing Lemur Press, L.L.C. Two other books are slated for release, one this December and the other next March, plus I have a couple in the hopper than I might sign. One is a science fiction story that I’m really excited about. This is what really gets me going! Seeing Dancing Lemur Press grow and all the new authors. So many great stories that need to find an audience. Any paranormal romance writers out there looking for a critique partner?